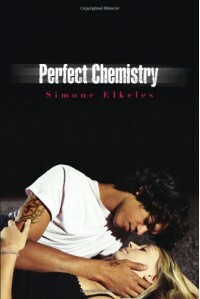 Perfect Chemistry - Sarina's Book Palace. I don't know why, but this story of Brittany and Alex captivated me.I can't explain it, the need.To know if their love saw light. It was a good light read.